Question: What is common law marriage? 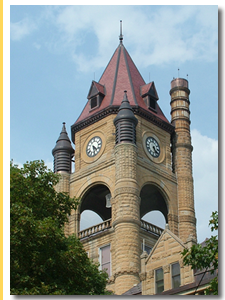 Contact a Iowa family law lawyer representing clients in Pleasant Hill, Iowa today to schedule your initial consultation. Answer: Common law marriage is a marriage that results from the actions of a couple even though they have not obtained a marriage license or fulfilled the requirements of the state's statutory marriage laws. This means the couple has lived together for a period of time and have presented themselves as husband and wife. However, not all states recognize common law marriages.